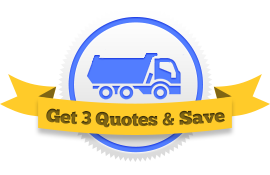 Are you looking for the best garbage truck insurance companies? Save big by letting three agents compete for your business. Did you know there are over 37 waste hauler insurance companies?